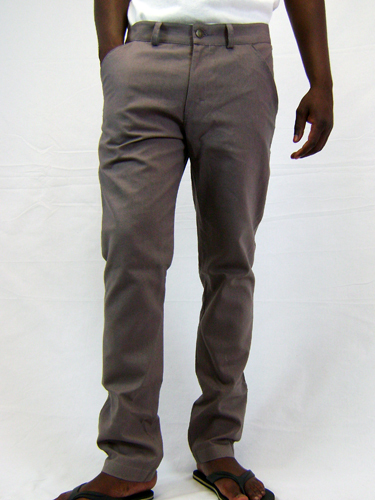 Cut for comfort, our straight leg Chino pants for men take full advantage of durable, breathable hemp. 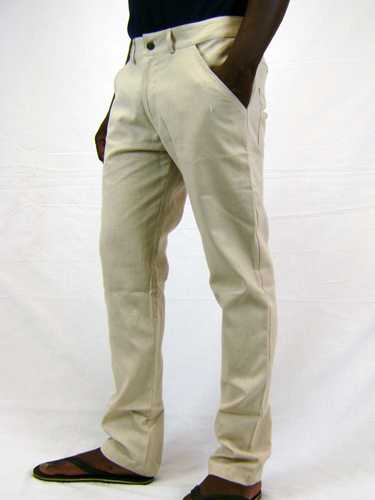 Plus, these pants are thoroughly prewashed for a soft, perfectly broken-in feel from the first wearing. 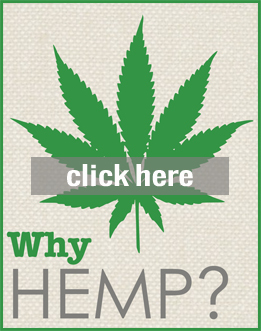 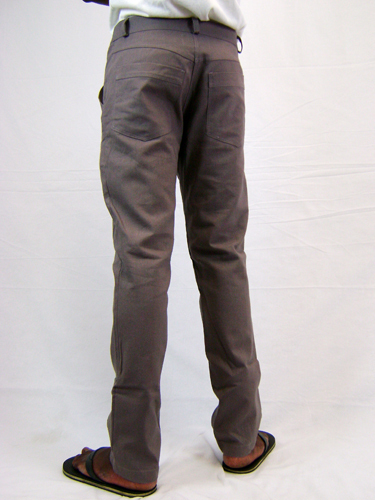 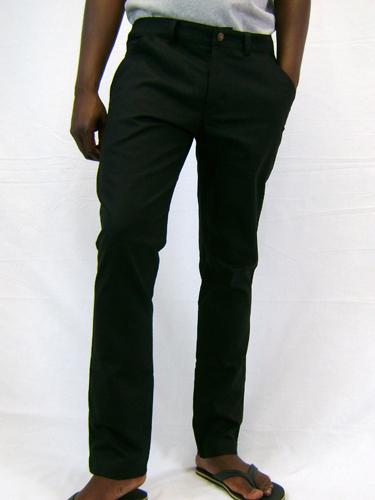 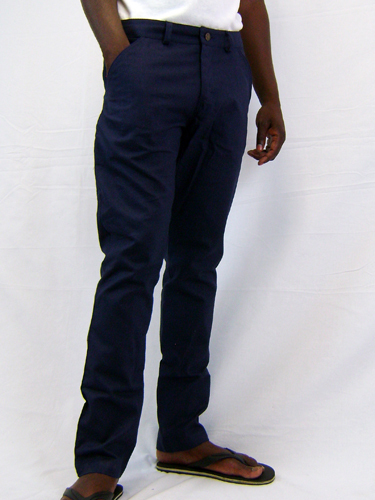 Made in Cape Town with 55% hemp/45% cotton linen weave these woven pants are ideal for smart or casual wear. 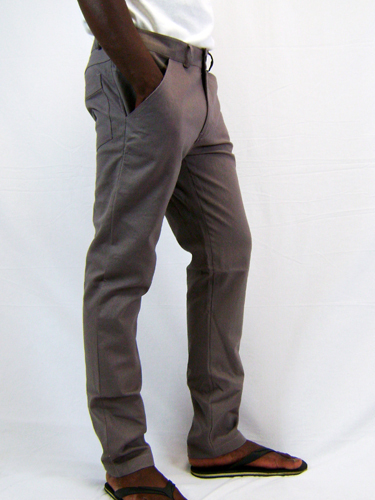 With four front pockets, button fly, two back pockets and added stitch leg details, these pants are stylish and comfortable.